Hugh Jackman has recently announced that he will be embarking on a world tour. 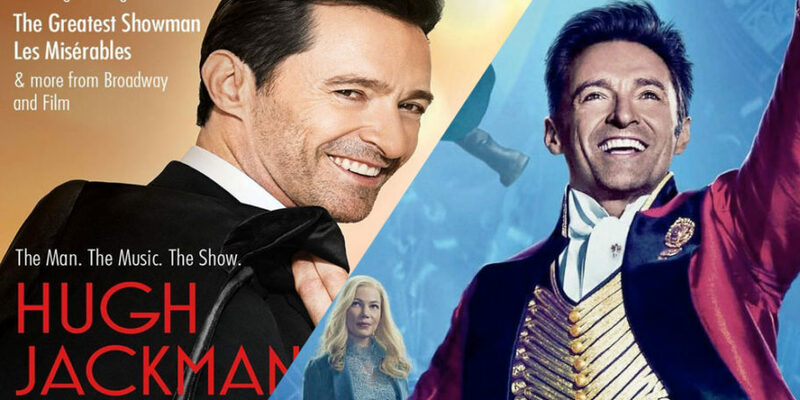 Hugh Jackman left the world in a bit of a frenzy today (Thursday Nov 29) after he made a pretty big announcement, stating that he would be going on a tour around the world singing some of the biggest songs of his career. The actor has announced that he will be reviving his one-man tour, but this time there will be songs from his time on Les Misérables and The Greatest Showman. Oh, and he’s going to be joined by some of his cast from TGS, as well. I don’t know about you, but I’m bloody excited. Hugh will also be performing songs from the Broadway production, The Boy From Oz, from which he won his Tony award. The Man. The Music, The Show will cover cities within the U.S., Europe, Australia, and New Zealand. He revealed the exciting news on Thursday while appearing on The Today Show to promote his latest film, The Front Runner. He also recently announced that he can see the return of Wolverine happening some time soon, but that he wouldn’t likely to be in the role. However, Hugh has stated he would like to play another superhero some time in the future, so after this tour that might be an indication of his next cinematic move. The tour won’t kick off until next year, but Hugh will be headlining a preview set at the Rockefeller Center on Tuesday.